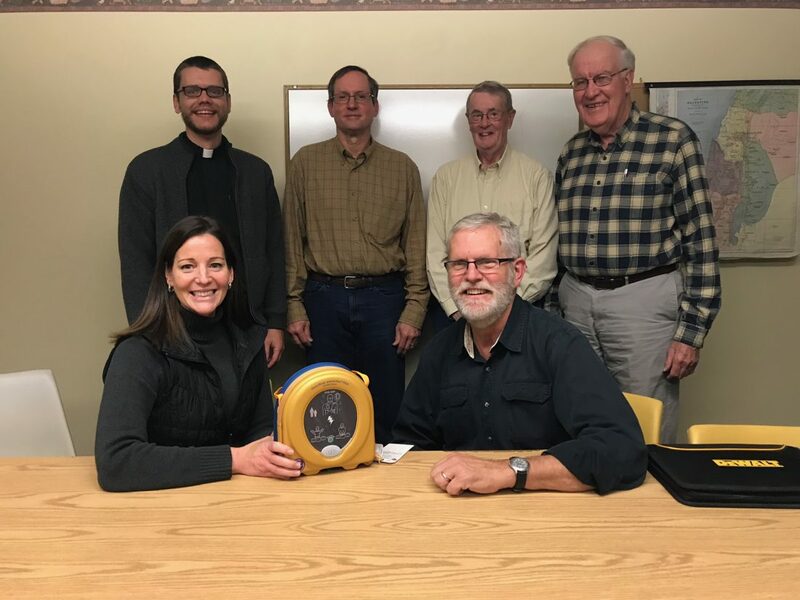 Zion Lutheran Church in Frewsburg has received a grant to purchase an automated external defibrillator (AED) through the support of the Chautauqua Region Community Foundation’s Karl Peterson Fund. The portable electronic device automatically diagnoses the life-threatening cardiac arrhythmias of ventricular fibrillation and pulseless ventricular tachycardia, and is able to treat them through defibrillation, the application of electricity which stops the arrhythmia, allowing the heart to reestablish an effective rhythm. 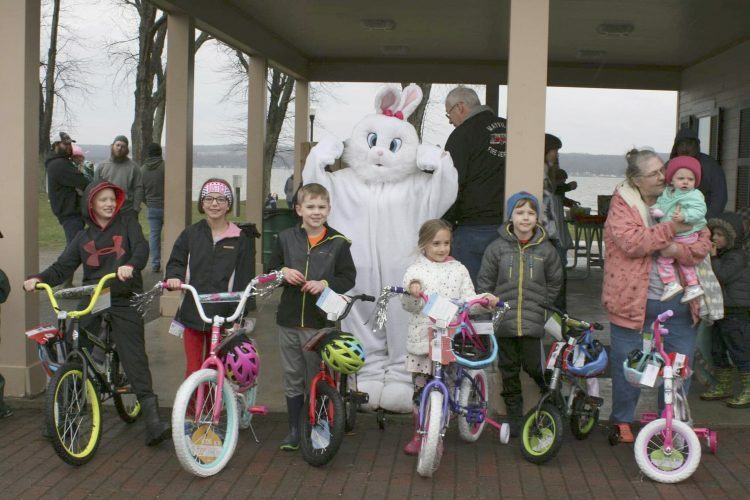 Zion Lutheran Church is an Evangelical Lutheran church in Frewsburg.